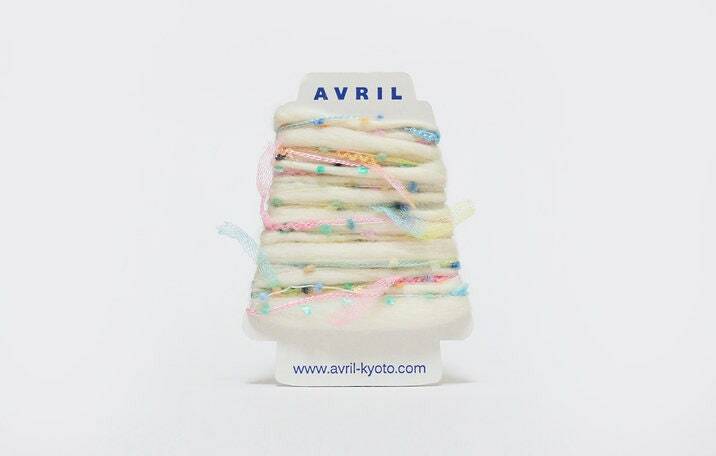 A specialty yarn from Avril in Japan that adds a magical touch to packages, snail mail and gift tags. The Perakorn is a twisted mix of several yarns to obtain a full and unique look. 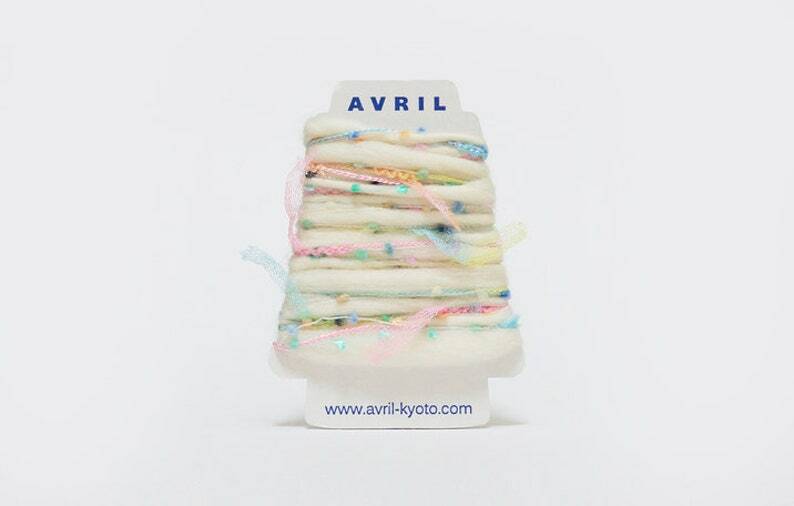 Loves this yarn! It arrived quickly and looks even nicer than I’d hoped.